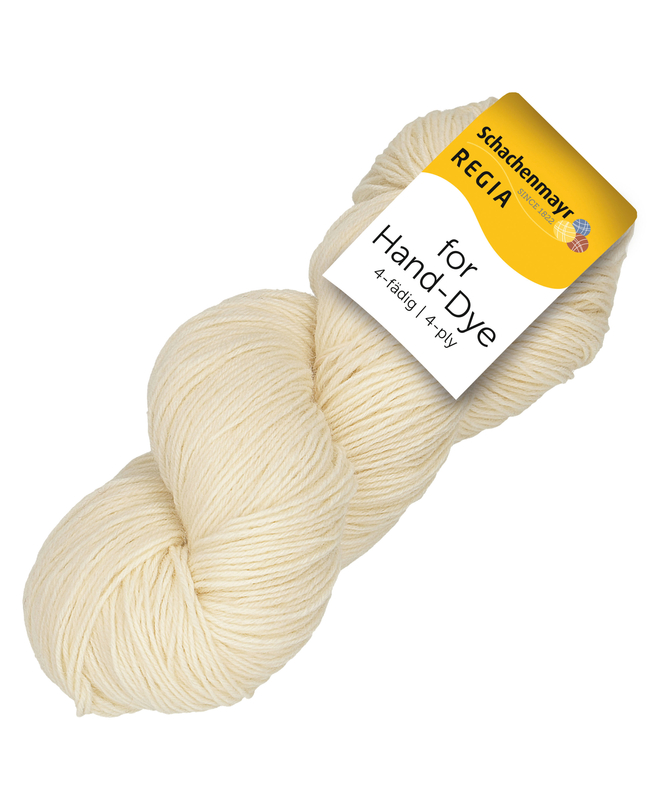 REGIA for Hand-Dye - the yarn for self-coloring! 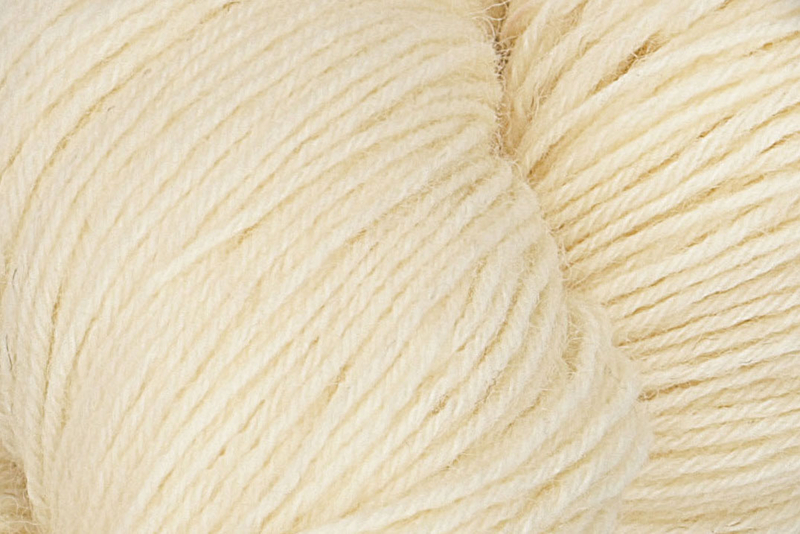 There are no limits to creativity, as the yarn with the quality of our classic REGIA 4-ply is ideal for creating your own individual color creations. So, you can easily create your favorite colors and effects by yourself.